Business documentation is often full of sensitive and critical information. You will no doubt rely on this data to take your company forward in the months and years to come. From company records and sales invoices to employee records, over time this essential data is at risk of becoming cluttered and unstructured. It’s inevitable that you’ll find documents harder to access and pinpoint information when you need it most. Archiving your business documentation and records needn’t have to take place on-site, with hard copy documents taking up valuable floor space. By working with a secure document storage company, you can develop an efficient off-site strategy for storing and retrieving specific files and records as you need them. This article is designed to give you guidance for selecting the right archive solution for your business’ day-to-day and longer-term needs. Archiving your business records off-site gives your company the space it needs to grow, but it’s important that you select the right document storage solution that provides controlled and authorised access to your documentation. Consider only storage firms that will store your records in CCTV-controlled premises and will only allow their staff on-site at all times. Some off-site storage companies will also allow their customers to manage their full inventory of archived documents via encrypted online accounts. The moment you do need access to your off-site files, time is often of the essence. It’s therefore important that you select a records storage company that commits to a speedy return of your sensitive documentation. Some companies will even return it to you by the next working day, wherever you are in the country. 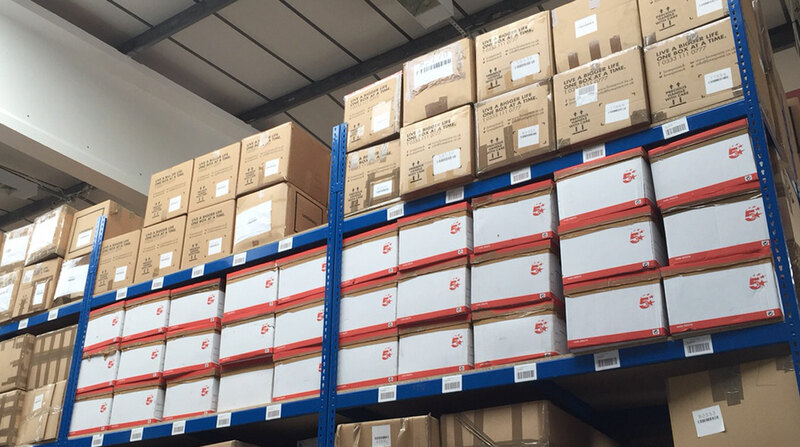 Alternatively, if you have a trusted third-party courier that you’re happy to handle your off-site document transportation, you’ll find some archive storage companies will happily co-ordinate a drop-off or collection via your own courier. What is the industry standard for secure document storage? Selecting the right document storage company means choosing a business that preserves and protects sensitive documentation in optimal storage conditions. The best off-site storage firms will provide their own high-quality storage boxes for use. For optimum durability, ensure the boxes provided are double-walled for strength, as well as supplied with premium packing tape and bubble wrap for ultimate protection on the move. The environment in which your sensitive files are stored should always be well-monitored for security and temperature purposes. Choose a storage provider that boasts secure warehouses that are temperature controlled to avoid potential long-term damage to business-critical data. All UK businesses are duty bound by the Data Protection Act to ensure the sensitive documentation and records they hold are suitably protected. Ultimately, this means that it is the responsibility of the business to ensure each individual record is stored away with the utmost privacy and security. Although the UK is set to leave the European Union (EU), for the medium term the country’s businesses are still likely to be affected by the expansion of the EU Data Protection Regulations. These changes will not only place the responsibility of secure, private storage of archived data on your shoulders, but your partners too. It’s therefore vital that you choose your document storage provider wisely; one that boasts excellent and consistent feedback and testimonials on review sites such as TrustPilot and Feefo. No business should ever underestimate the value of having secure and accessible archived documentation stored off-site. Not only are many of the leading off-site document storage solutions very affordable, they help office and administrative departments save money on equipment, storage and other packaging materials too. 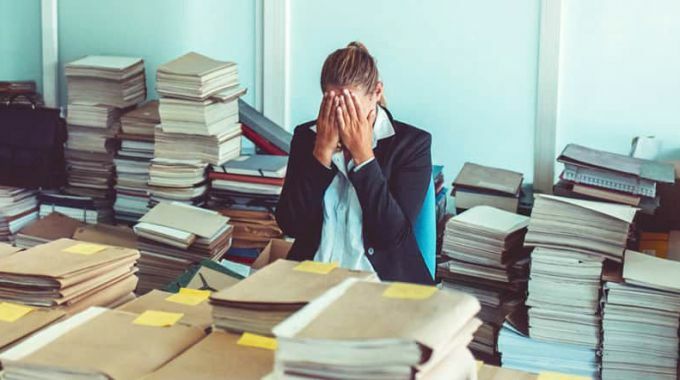 If you consider yourself exceptionally well-organised, you might find it a struggle to relinquish control of archiving sensitive business records. Nevertheless, it’s never been easier to move your files off-site and order deliveries back to any location in the UK whenever you need them. This type of service gives busy admin departments the time to focus their efforts elsewhere to the benefit of your business’ efficiency. Another important aspect to consider that can provide peace of mind for your off-site record storage is comprehensive insurance cover. The best document storage services will include a base cover of insurance which should cover most archived documentation. However, if you’re storing documents which are particularly valuable or critical to the business, you should source a storage provider that allows you to increase insurance cover on a sliding scale per item or per box for maximum cost efficiency. Should the worst happen and your off-site storage service lets you down, it’s important that your business is suitably recompensed for any major inconvenience caused. 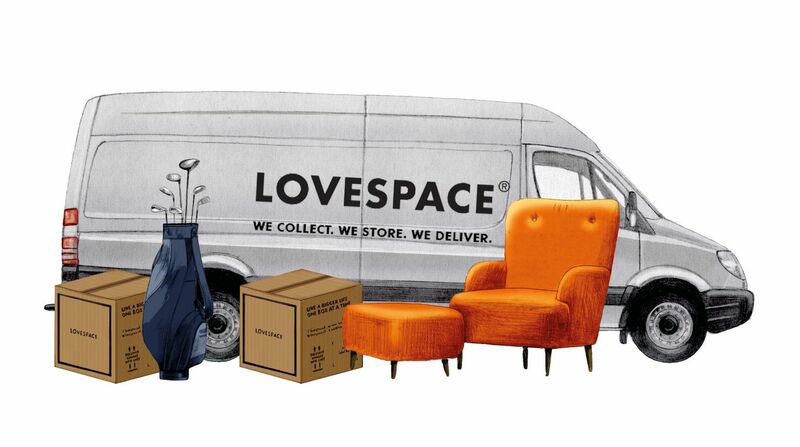 For an award-winning, convenient and dynamic alternative to self-storage of archived business documentation, check out LOVESPACE’s storage-by-the-box service, with nationwide collection and delivery services to and from their highly secure warehouses.